On Monday, fans in London flocked to Drake‘s first of many shows in the city, where they were pleasantly surprised by a big revelation: the first official trailer for the upcoming new series of Top Boy, an iconic show that Drake helped to revive following it’s uncertain end in 2013. 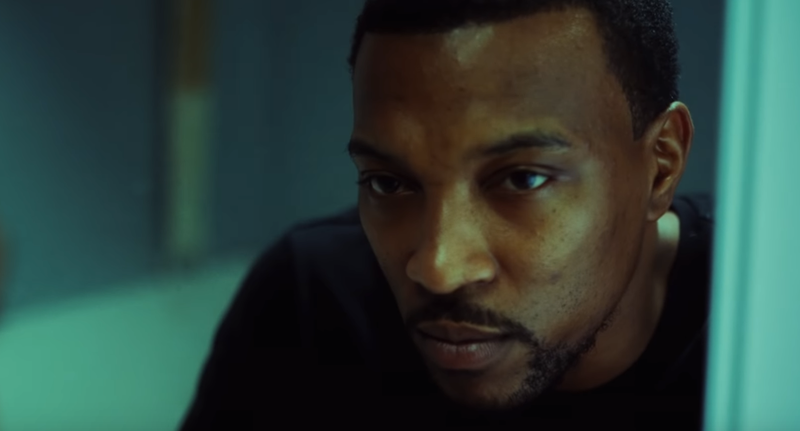 Now, the rest of us get to see the hair-raising clip, which sees day one stars Ashley Walters (also known as So Solid Crew‘s Asher D) and Kano joined by newcomers Little Simz, Dave (who looks absolutely sinister) and Bashy. Check it out below…Top Boy: Series 3 is set to arrive by year’s end.